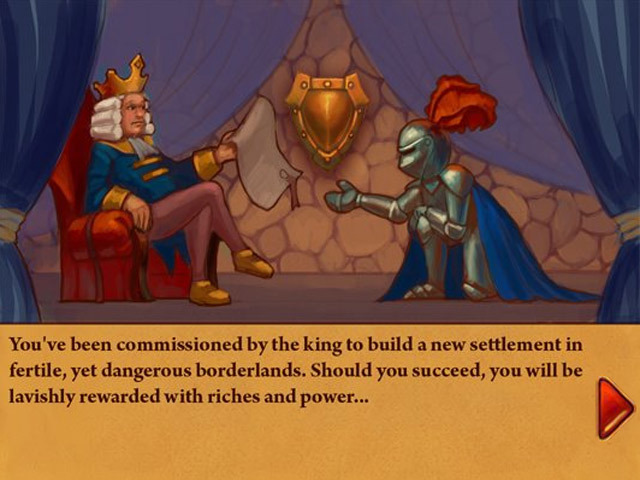 Construct awesome towers in Towerburg! 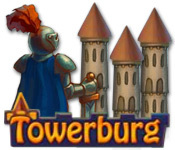 Aim your drops carefully to reach the clouds and protect your kingdom in this fun Action game!Construct awesome towers in Towerburg!Construct awesome towers in Towerburg! 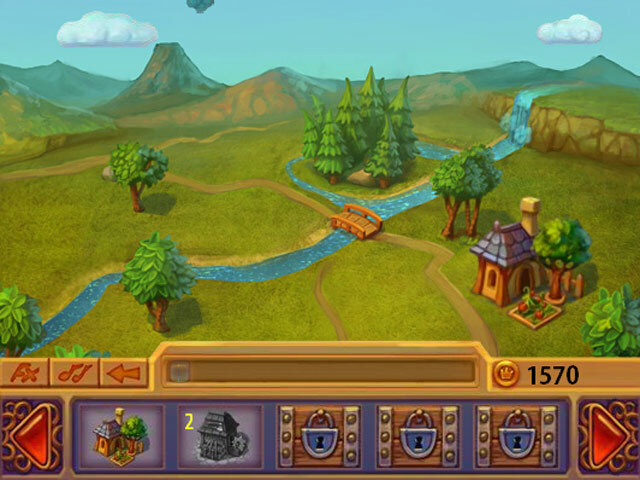 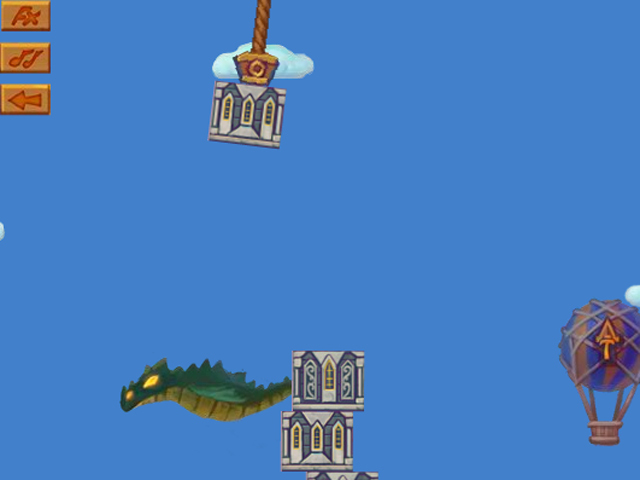 Aim your drops carefully to reach the clouds and protect your kingdom in this fun Action game!